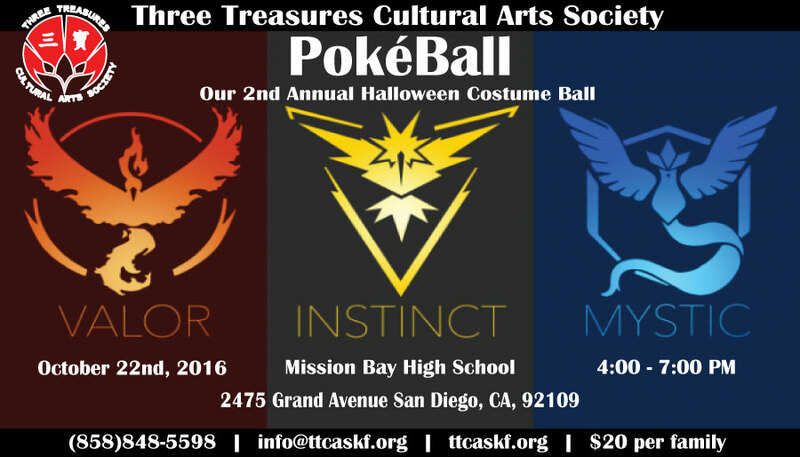 Are You Ready For Out Poke Ball? A huge thank you to all the families that packed our gym. It was such an honor to see families from all our five Youth Mentorship Program sites all under one roof. I think it was a treat for everyone to see just what we mean when we describe ourselves as family style. More information about the night's activities will be added soon. Please come back for more info!